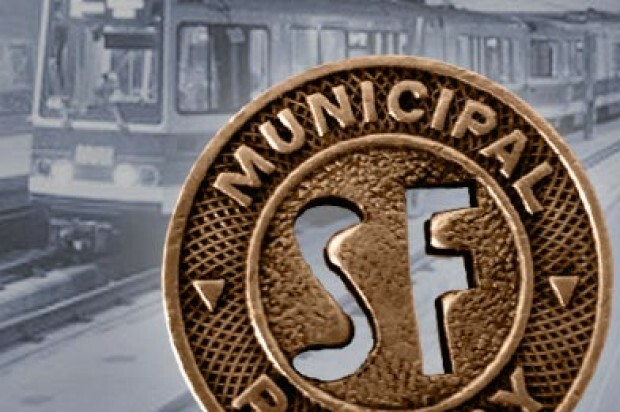 11:19 AM: A 25-year-old man was struck by a San Francisco Municipal Railway light-rail vehicle near San Francisco State University on Monday night, police said today. The incident was reported at 9:35 p.m. at 19th and Holloway avenues. 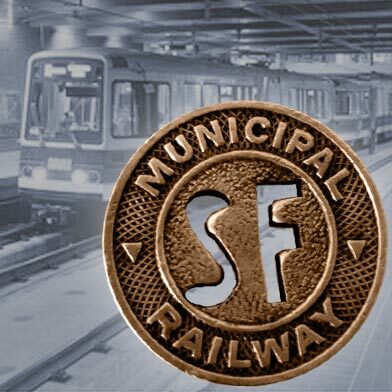 The outbound M-Ocean View Muni Metro train struck the man as it was it leaving the platform, Muni spokesman Paul Rose said. The man was walking with another pedestrian alongside the vehicle when he was hit on his side. He was taken to San Francisco General Hospital with head and knee injuries that were not considered life-threatening, police said. Rose said the man suffered a moderate concussion. Bus shuttles were put in place and the route was disrupted for about an hour after the incident, Rose said. 5:35 AM: A San Francisco Municipal Railway light-rail vehicle struck a pedestrian near San Francisco State University on Monday night, police said. The collision was reported at 19th and Holloway avenues around 9:35 p.m., according to police. The pedestrian was transported to San Francisco General Hospital for head and knee injuries that did not appear to be life-threatening, police said.